$2835 | $1940 | Call! The Simmons Beautyrest Platinum Hybrid Crestridge Plush Mattress has a comfort rating of 50. Support is built from the ground up with Pressure Sense Hybrid Support System. Deep Contouring is created from Medium Comfort Foam, Gel Memory Foam, and AirCool Gel Memory Foam. ActivPur Memory Foam is infused with platinum and silver to deliver cooling and microbial benefits. The Infini Cool HD Surface features a high definition cover with cooling materials uniquely positioned to keep you cool and resting peacefully. Categories: 2018 Platinum Hybrid, Comfort Level 50, Mattresses, Plush, Simmons. Tag: match-price. 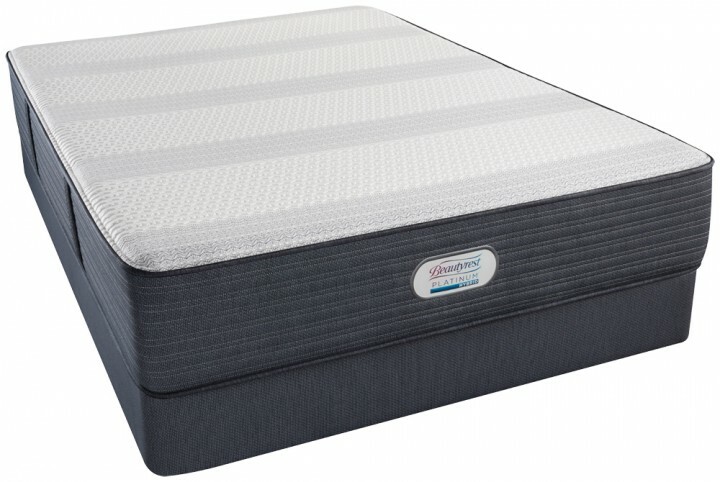 The Simmons Beautyrest Platinum Hybrid Crestridge Plush Mattress has a comfort rating of 50. Support is built from the ground up with Pressure Sense Hybrid Support System. Deep Contouring is created from 1 ½ inches of Medium Comfort Foam, 1 inch of Gel Memory Foam, and 2 inches of AirCool Gel Memory Foam. Plush Comfort is created with 1 inch of ActivPur Memory Foam, which is infused with platinum and silver to deliver cooling and microbial benefits. The Infini Cool HD Surface features a high definition cover with cooling materials uniquely positioned to keep you cool and resting peacefully. 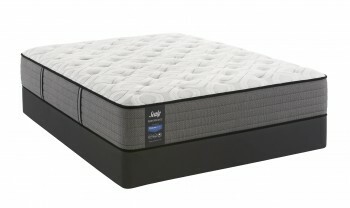 Medium Comfort Foam- This high-quality foam is often used in Simmons luxury firm and plush models and adds additional contouring comfort to the mattress.